Normally, my brides meet me for the first time at a coffee shop or over FaceTime for their first bridal meeting with me. I met Gricelda when I was maybe 7 or 8 years old. Our families attended the same church and she was one of my close childhood friends growing up. 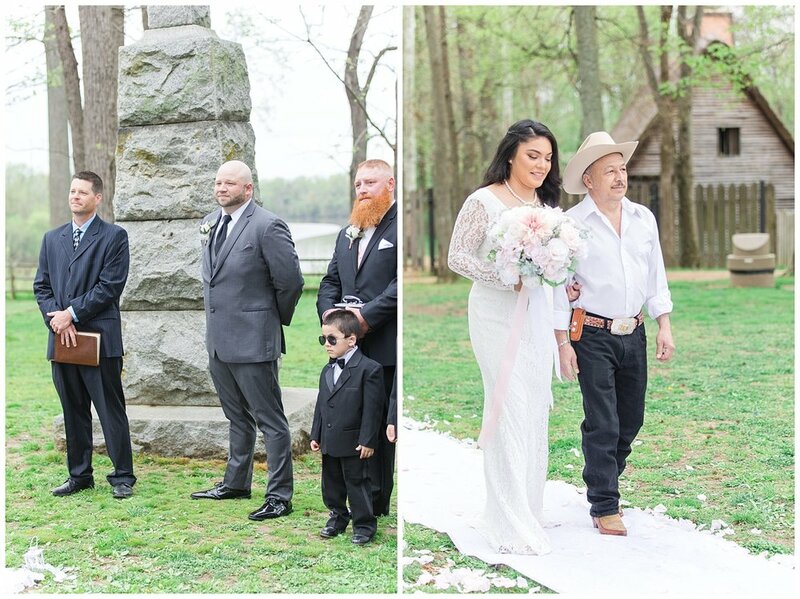 So years down the road, when she asked me to photograph her wedding, I was beyond excited and honored! 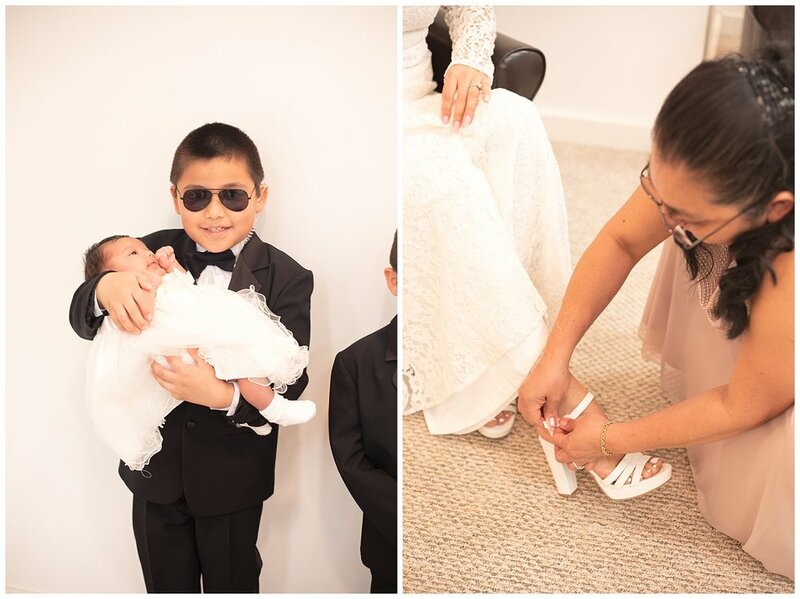 How crazy is life that I’d spend summers at her house when we were young, playing with all our siblings and now I had the honor of photographing her wedding?! 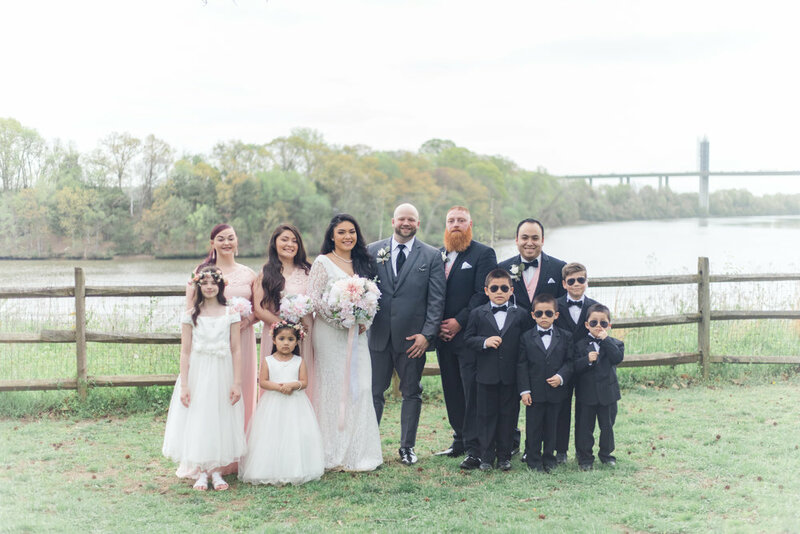 Gricelda and Matthew had a beautiful intimate wedding at Henricus Historical Park and their reception at the Boathouse at Sunday Park. 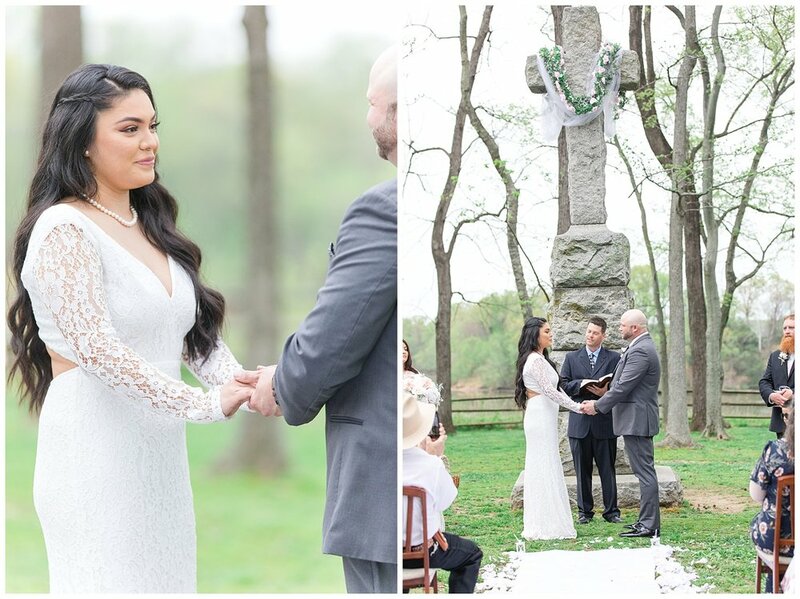 The weather, as usual, had us worried because it was due for rain right during their wedding! I went and packed my clear umbrellas, Hunter rain boots, and my rainy day essentials and… the rain never came!!! 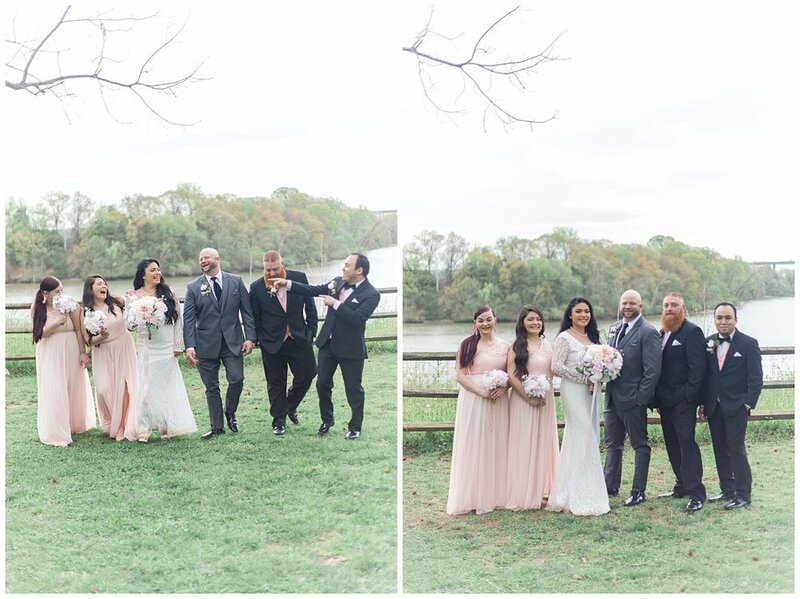 We were so excited that the rain decided to hold off and we had a BEAUTIFUL wedding day! It was a beautiful wedding day and I’m so thankful to have captured it. 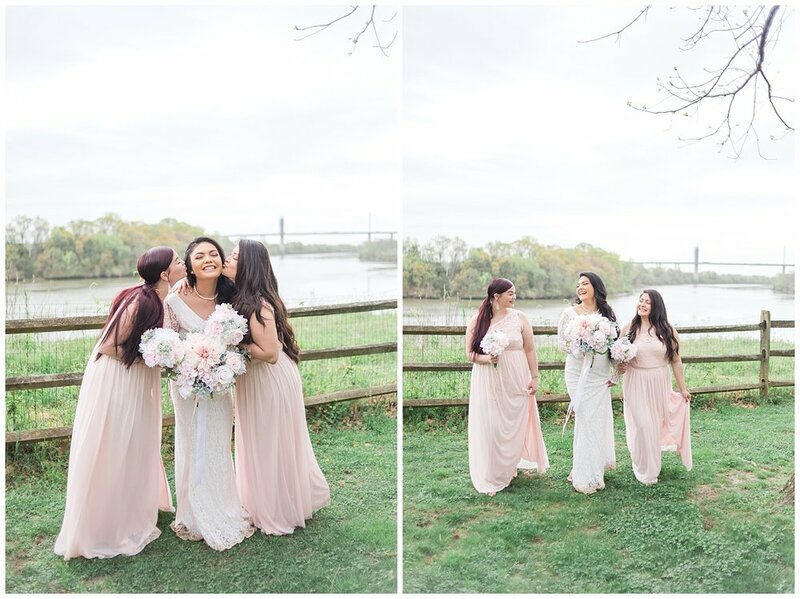 Here’s a few of my favorites from this beautiful Henricus Park & Boathouse wedding day!